The Women Champions’ League group matches have given their verdict and have told us who will be advancing to the Main Round. As expected Gyori have won all their games from group A which proved to be a very interesting group with the other three teams ending up on equal points. German team Thuringer HC will advance to the main round after suffering only a goal difference of -6 in respect to Hypo’s -21 and Baia Mare -22. It was the second consecutive year that Hypo Niederosterreich did not reach the main round but will advance to the EHF Cup Winner’s Cup. On the other hand, it was first time ever for German outfit Thuringer to reach the Main Round. Group D on the other hand offered no real emotions with Vardar and Larvik taking the first two places with 11 and 9 points respectively. The only surprise was how Larvik did not end as winners of the group. From group B, we will see FC Midylland and Budocnost who advanced in the last game by beating FTC Cargo Hungaria. Krim Mercator and Savehof will advance from group C. In the main round we will see two groups of four teams each out of which the first two will advance to the semi-finals. Gyor, Larvik remain the main contenders with Budocnost, Krim and FC Midylland fighting for the other two places in the semis. Half way through the Men group phase, the four teams that will advance from each group are already being identified. Vesprem, won all their games in group A and are likely to proceed with Rhein Nectar Lowen. 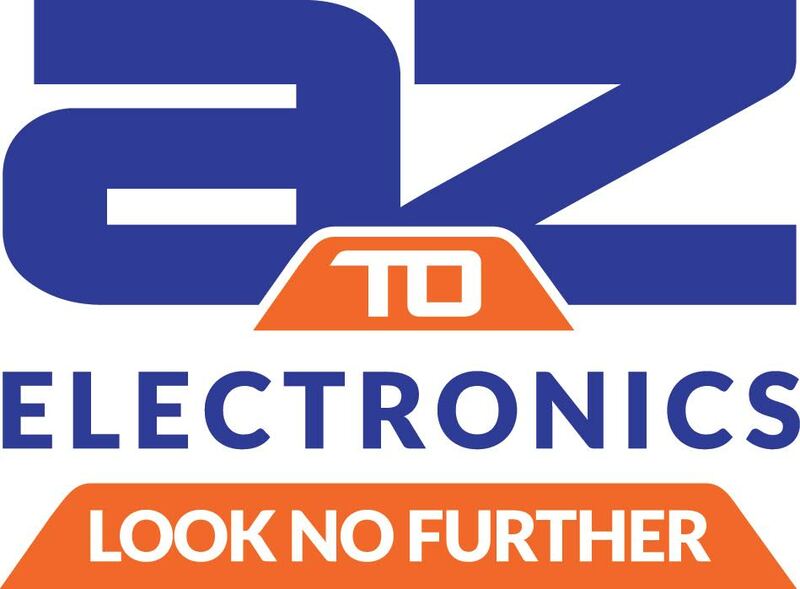 The other two places are to be disputed between Zapororzhye, Zagreb and Celje. Kiel, Targi Kielce and Copenhagen lead group B on 8 points each and will advance with Wisla Plock and Porto fighting for the last available place. Group C is also interesting with Barcelona leading with 9 points, Skopje and Metalurg on 6, PSG on 5 and Minsk on 4. Group D is led by the German current champions of Hamburg followed by Flensburg, Aalborg and La Rioja who have a great chance to advance to the next stage. From a local perspective, the local leagues started with our teams having different fortunes. One must be satisfied with the commitment shown but some technical errors have cost us the games. This will not hinder our aims at doing well in the league and will keep fighting hard to make our ends meet in order to do well. The Luxol Handball Nursery will be starting handball lesson for kids between 7 and 10 years old. 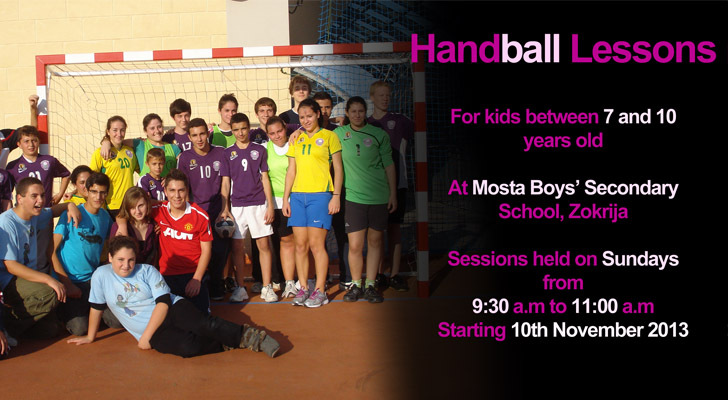 These session will be held at the Mosta Boys’ Secondary School, Zokrija. Session will be held on Sundays from 9:30 am till 11:00 am. 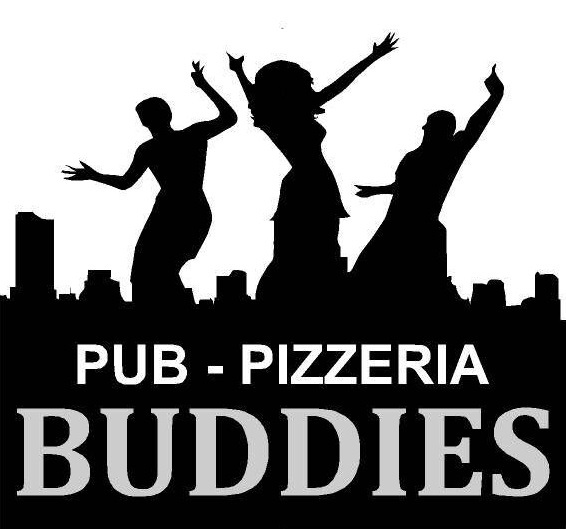 The session will be starting 10th November 2013. 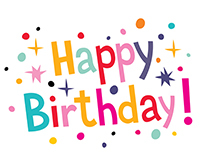 If you require further information do not hesitate to contact us on info@luxolhandball.org. Many around the world say football is the beautiful game. I like football and I have played football both on 11 a-side teams and futsal. 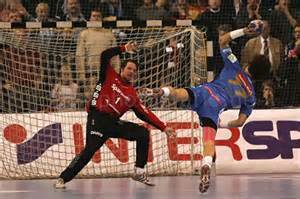 I will not try to convince anyone that football or any other sport is not nice but nothing compares to handball. 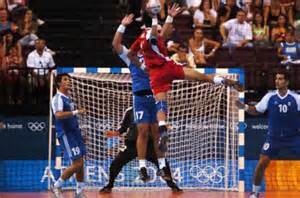 Handball is played on a relative small field of 40m X 20m and the teams field 7 players each, who for an hour help their team outclass the other. This combination helps the game to develop a very fast pace and nowadays teams are developing a very high defence to try and play a very fast transition to score. The players are developing amazing footwork and amazing strength that results in powerful human beings who think very fast to take a decision. Here in Malta the level is not the same as that in France, Spain or Germany but one cannot deny that the leagues of various categories are becoming a more balanced affair and the uncertainty of the games’ outcome has become less obvious. 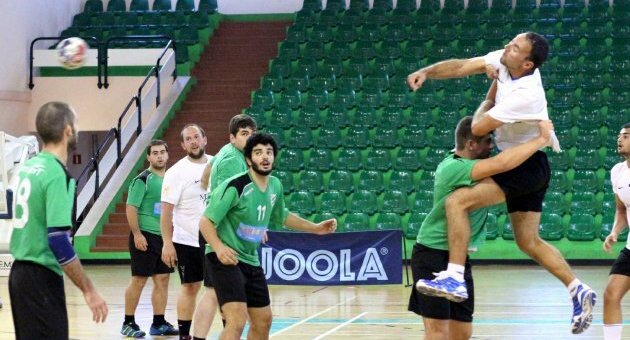 The Maltese game is trying to become more fast and the influx of foreign players in the last couple of years will help the Maltese handball league develop into one of the most followed leagues in Malta. Luxol Handball Club will soon start running classes for kids between 8-10 years old as Luxol believes that the young kids are the future of the game. Nevertheless, the club is still paying attention on his senior teams who are offering some good outings altered with less enthusiastic performances. The club will keep working in promoting the game of handball in Malta and ensuring its growth by investing in its members. 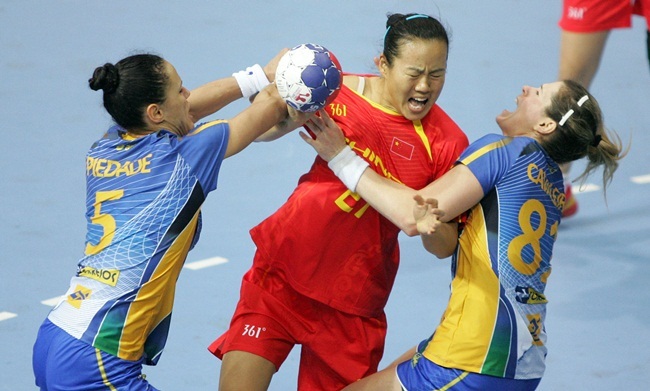 The main round of the EHF Women Champions League has finally started with the first round of the games being played last weekend. The usual suspects won their encounters with certain ease and seem that they will not find any real opposition till they start meeting each other. Hungarians Gyor beat Hypo Niederosterreich with a comfortable 41-22 and lead group A. The leaders of group B Budocnost had no problem against Lublin but FC Midtylland showed their mettle by beating FTC-Rail Cargo Hungaria. After a 36-28 victory Krim Mercator showed they are the real threat from group C while Larvik won HC Podravka Vegeta by a margin of 16 goals in group D. The only real worry happened to Larvik who lost their star 38 year old keeper Cecilie Leganger due to an Achilles injury. She needs at least 18 weeks on the side lines but should be in time for the next round. 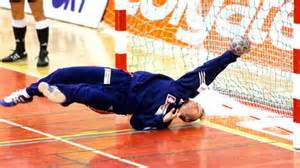 Leganger will be replaced by the other veteran keeper 45 year old Lene Rantala. 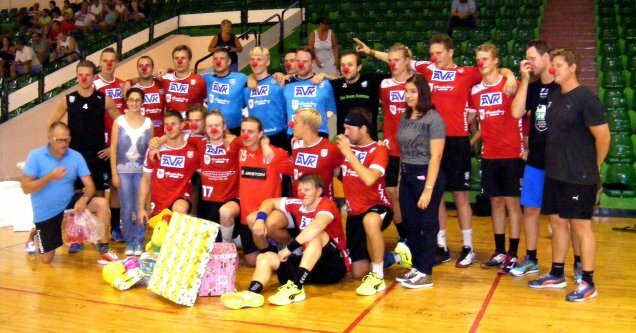 National teams are finalising their preparations for the Men EHF Euro 2014. 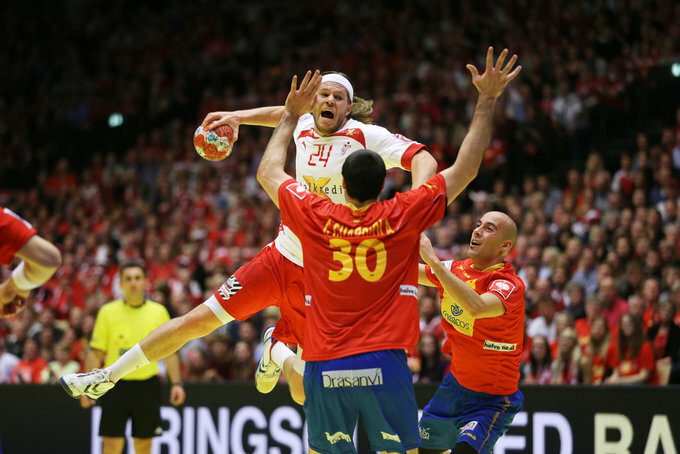 In the end of October Denmark, France, Croatia and Norway will meet in the Golden League to sharpen their work ahead of the competition in Denmark. The group stages of the European competition will be held in four major cities in Denmark, mainly Copenhagen, Arhus, Herning and Aalborg. The competition is expected to have few surprises but one must pay attention to a very hard fought group C in Aarhus with Serbia, France, Poland and Russia. On a local note, our senior teams started their MHA Cup schedule on a negative note. The men faced Phoenix and drew a low scoring 17-17 game. Phoenix’s keeper had a very good performance and our players’ shots could not go through him. Our own keeper Daniel Gauci had a very good game, together with Imed Ben Moussa whose tally of goals kept us in the game all the time and Aidan Tanti was instrumental to have scored the final goal in the last ten seconds of the game. 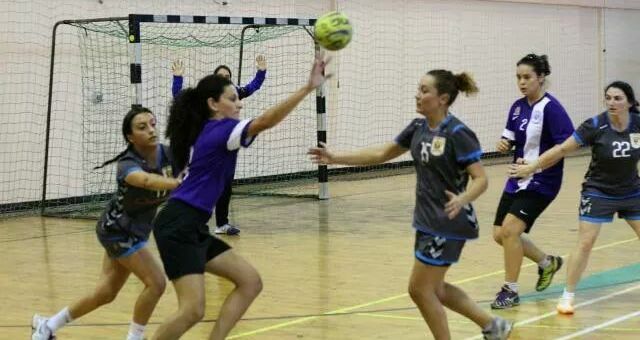 The ladies’ team was the negative protagonists of a 12-11 loss against a very determined Kavallieri team. The loss though not expected can be accepted but the performance has been below the standard our girls can show and that is the thing that hurts the most. The result of the ladies’ team will not undermine the work by the club and the team itself and the club is sure that the ladies will show resilience in the coming matches.